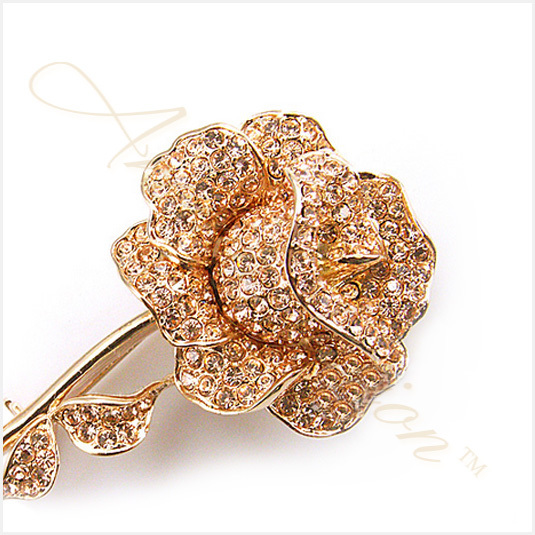 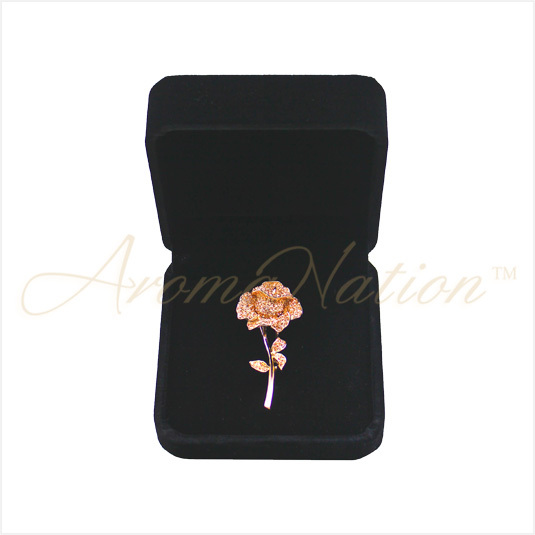 This stunning 18K gold plated rose brooch is garnished with genuine Swarvoski crystal elements to create a dazzling sparkle look. 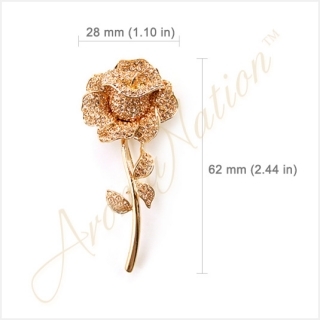 The brooch measures 62 mm (2.44 in) long by 28 mm (1.10 in) wide and weighs 16 grams. 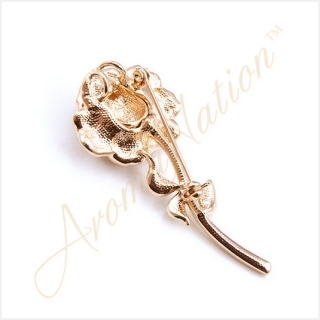 The brooch has a pin with heart-shaped snap clasp on the back. 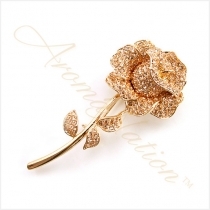 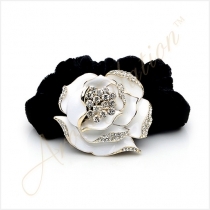 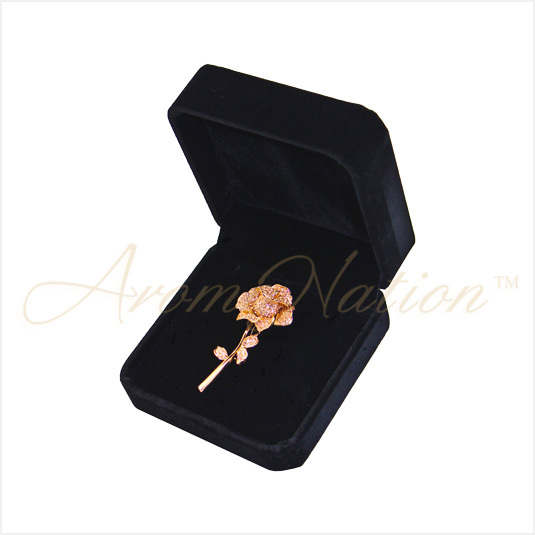 This gorgeous brooch will add a striking look to your jacket lapel or scarf. 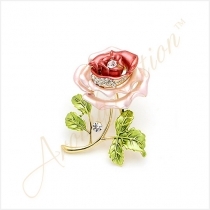 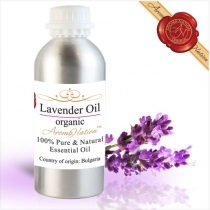 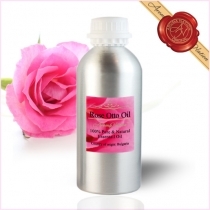 Disclaimer: All product(s) data is provided as per the information available from the supplier..